Beijing, the vibrant and busy capital of China, is reputed as the oldest continuous civilization in the world. This great city showcases its extraordinary past as an ancient city with imperial palaces and temples combined with modern contemporary buildings, stunning architecture, and countless culinary and shopping delights. This professional experience builds on our long-standing relationship with Haileybury College. Although instead of being located in the Eastern suburbs of Melbourne, you will be witnessing first-hand the international nature of this school by journeying to the outskirts of Beijing. Haileybury's newest campus, Wuqing in China, opened only a couple of years ago and caters for Chinese students. It offers the standard Chinese curriculum up to Year 9 with a strong emphasis on English, but uniquely the students experience the VCE curriculum from Year 10. Most classes have a Chinese and English teacher working collaboratively to support learning and teaching in English. Another surprising component of this experience is that you will be fully immersed in the school community during the week by living on campus in the boarding school. 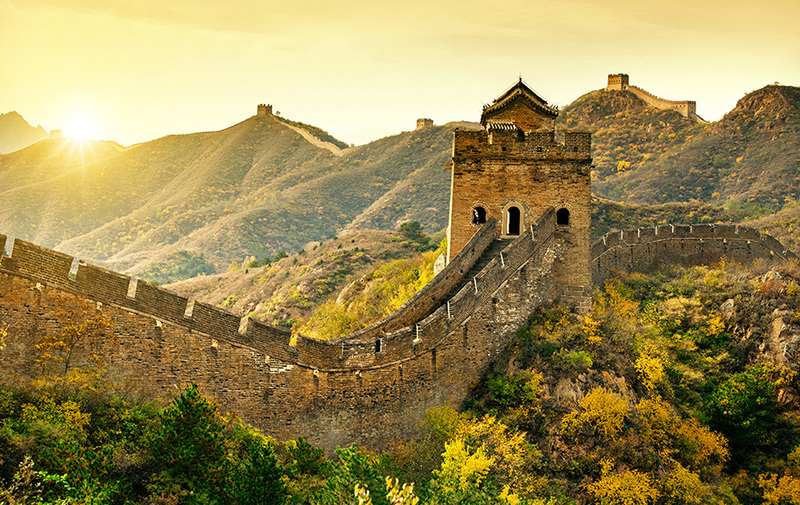 The weekends will be yours to leave the confines of the school and explore the delights of Beijing and the surrounding districts. An opportunity to visit another school in Beijing may exist and this is likely to occur just prior or after the Haileybury placement. An opportunity to visit another school in Beijing may exist and this is likely to occur just prior the Haileybury placement. You will be responsible for any additional costs incurred, such as accommodation, travel (subway) and meals. Test out your bargaining skills in one of the many marketplaces.